UPDATE FROM CLASSIC AVATAR MODEL. EXCLUSIVE FOR MAITREYA LARA MESH BODY. BEFORE YOU BUY, TRY A DEMO THAT YOU CAN FIND IN MY IN-WORLD STORE. ZAFIA IS NOT RESPONSIBLE FOR PURCHASES MADE WITHOUT READING OR TRYING A DEMO! This item will be delivered in a shopping bag that can be unpacked by wearing and touching the bag. You cannot give my items as freebie under any conditions. Advanced lighting recommended for material effects. 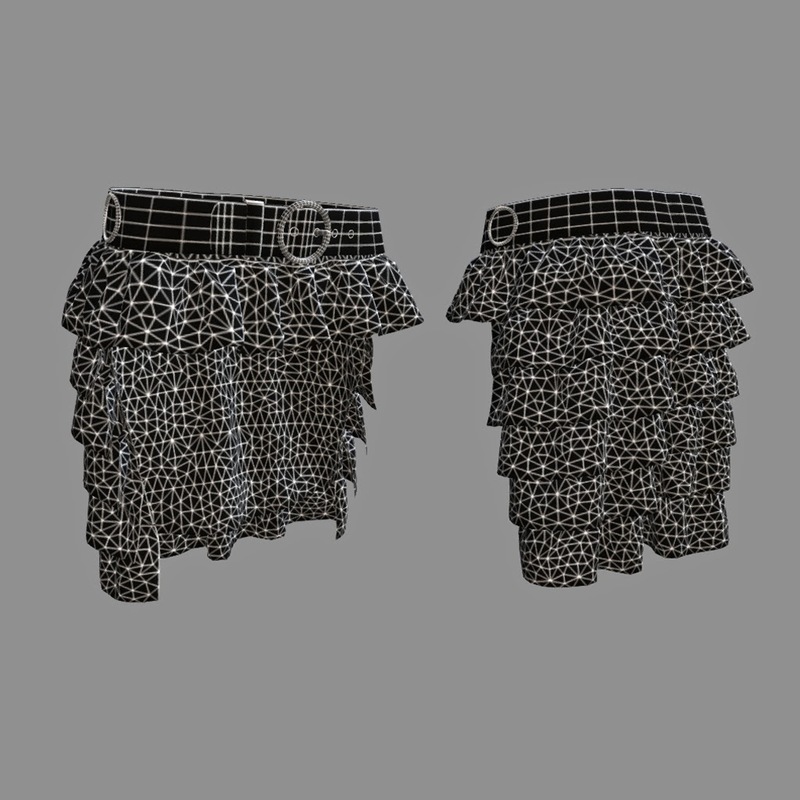 Objects “Fitted mesh” is a mesh that fits completely measures avatar. They can be edited using the sliders. No longer needed in the five sizes as the standard meshes. Also they move when you wear the physics. 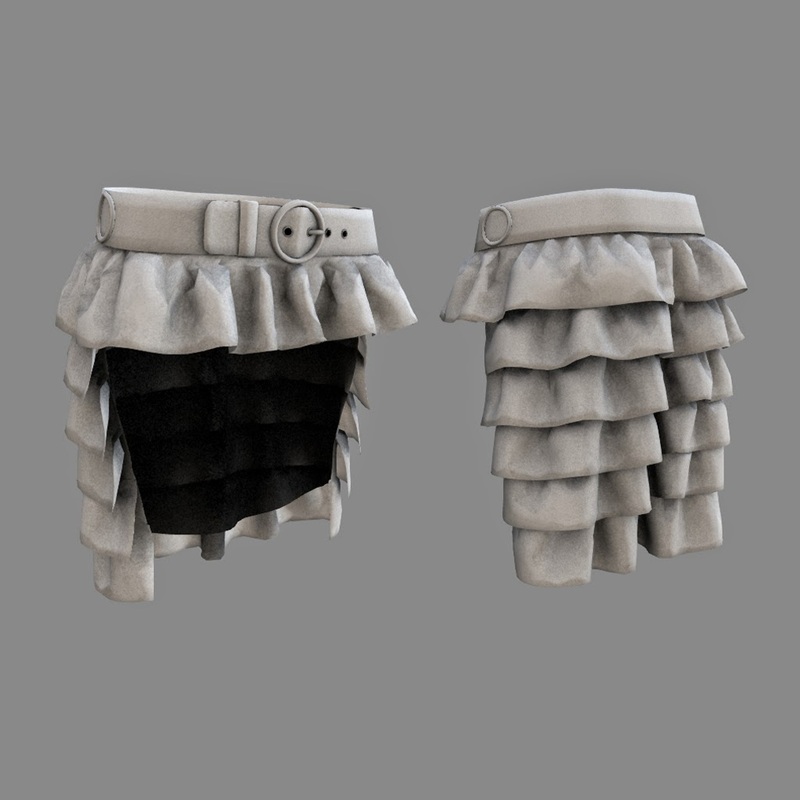 Easy texturing with your own fabric. Fresh miniskirt for your holidays. 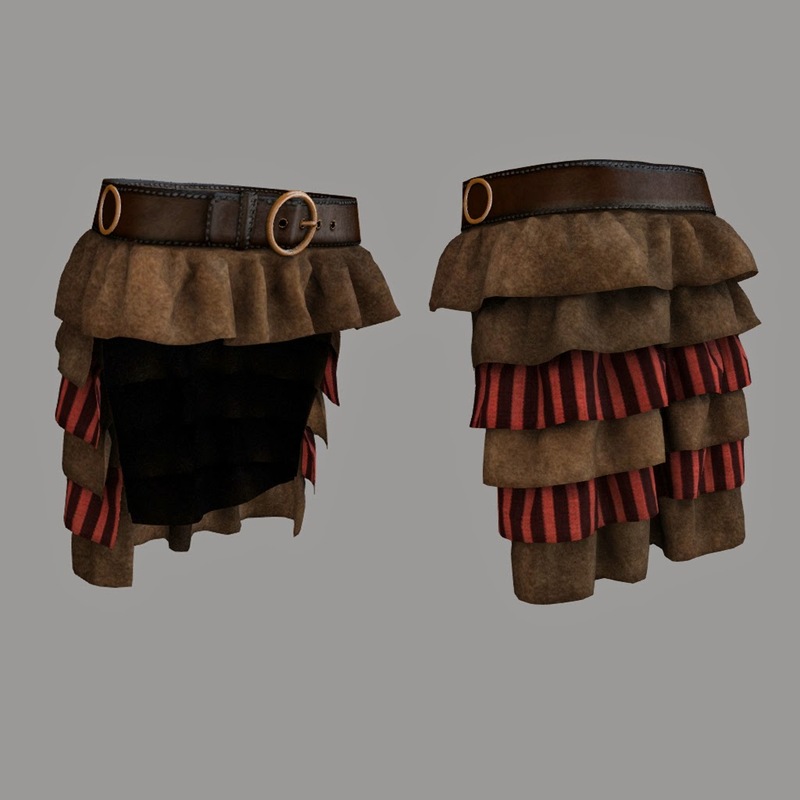 It is not made with MD and therefore the clothing simulator cannot be used. ZAFIA Fashion Store in Sansar. ZAFIA Mimetic & Leather Mini Skirt Fitmesh TMP. ZAFIA MIMETIC & LEATHER MINI SKIRT FOR THEMESHPROJECT BODY. ZAFIA Mimetic & Leather Mini Skirt-Maitreya. ZAFIA MIMETIC & LEATHER MINI SKIRT FOR MAITREYA LARA. 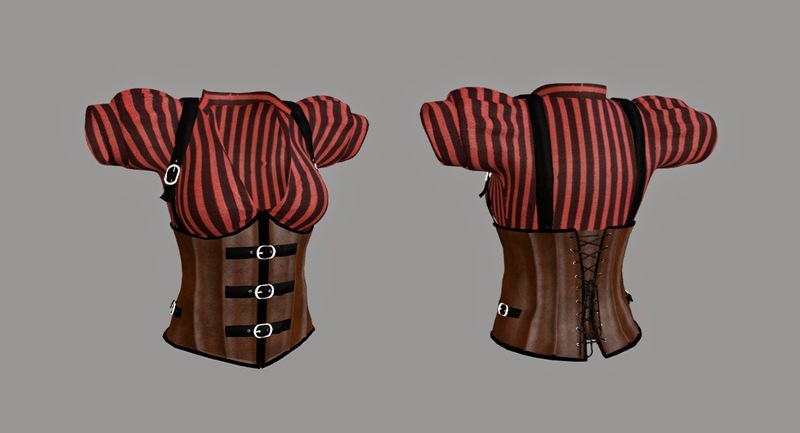 Steampunk Outfit Fitted mesh. Full perm. Only capable viewers to see materials. Only capable viewers to see fitted mesh. 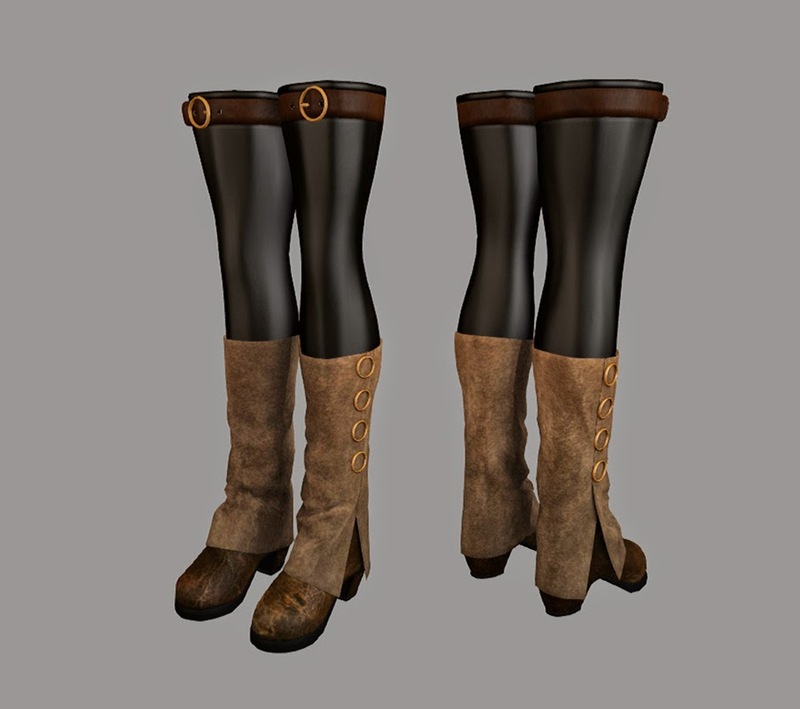 Tights & boots model Fitmesh. 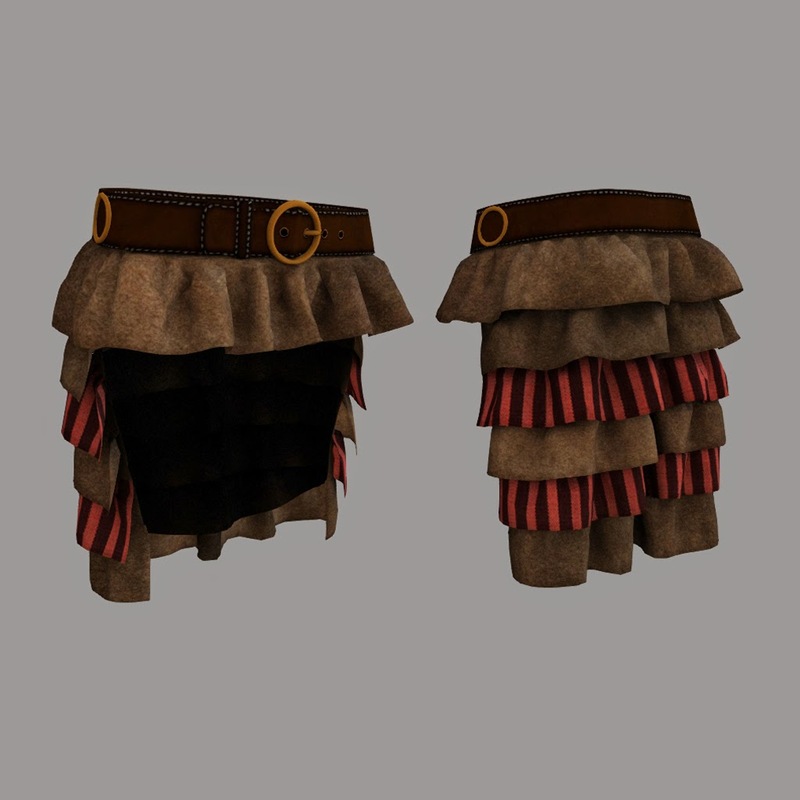 Steampunk Skirt with belt Fitted mesh. Full Perm ZAFIA Asymmetric Dress. FullPerm ZAFIA Calipso Top and Vest. Full Perm ZAFIA Calipso Pants. Second Life®, Blocksworld® and SL™, the eye-in-hand logo and Sansar® ™ are trademarks of Linden Research, Inc., operating under the name of Linden Lab©. All rights reserved. No infringement is intended. www.zafiafashionstore.com is not affiliated with or sponsored by Linden Research and/or HoverDerby. All about Event, Fashion Show, Fair or Hunt Around SL. Para estar bella en Second Life... no se necesita gastar... y si lo haces... que sea poco! The East River Community (ERC) is a federation of groups located on the Sansara continent in Second Life ©.